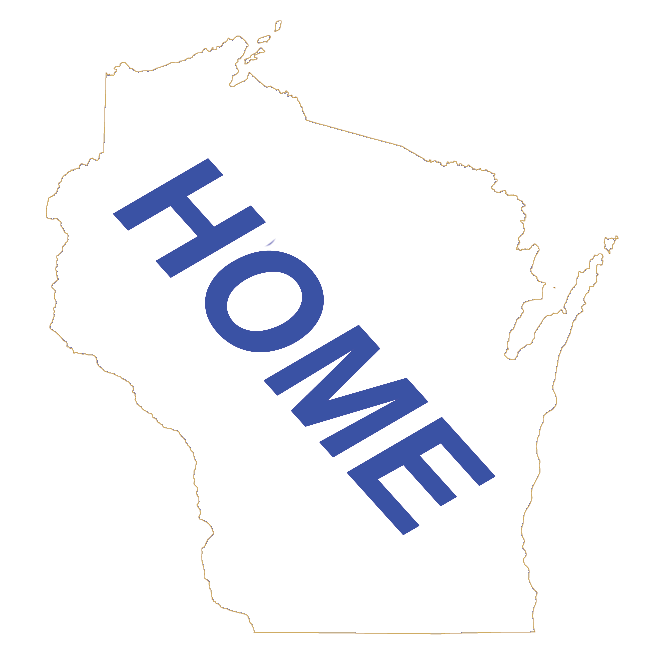 This is a directory of Entertainment located in Wisconsin Dells, Columbia County, Wisconsin listed in Type order. This would include all types, including casinos, fairs, festivals, golf courses, movie theaters, shopping, waterparks, zoos and more. Click on the buttons below to go to the Wisconsin Entertainment Main Page or the Columbia County Home Page or the City of Wisconsin Dells Home Page.